President of Azerbaijan Ilham Aliyev has today ended his official visit to Croatia. 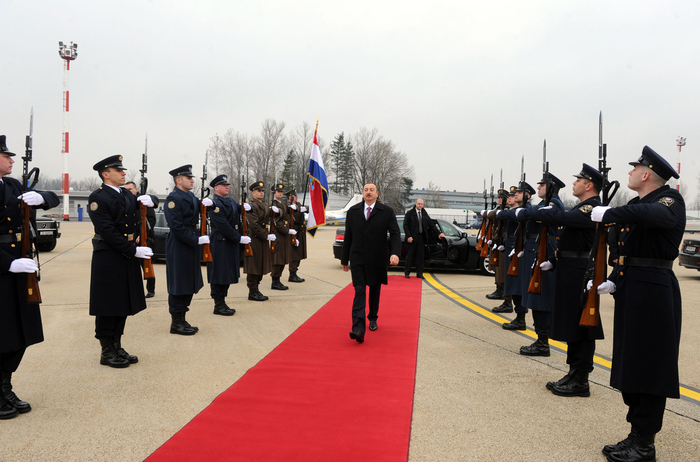 A guard of honour was lined up for the President of Azerbaijan at the Zagreb Airport. The President of Azerbaijan was seen off by top-ranking state and government officials of Croatia. 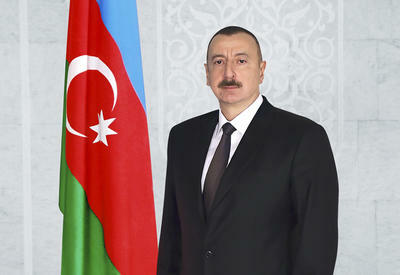 President of Azerbaijan has left for Podgorica, Montenegro.